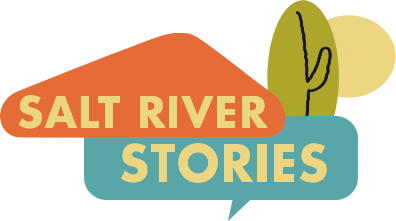 In the 1880s, when pioneers settled here in Arizona, they planted an abundant amount of citrus trees which later became a big part of Arizona’s industry. A co-op was formed in the 1930s, a packing plant was built, and it started packaging under the Sunkist name in 1932. The best years the packing plant saw were 1995 and 1996 when Sunkist packaged 1.4 million cartons. About fifteen years ago the plant was serving twenty-five to thirty growers per season. Ten years later, that number dwindled down to about fourteen. Over the years people came in and built houses where the orchards were, decreasing the amount of citrus brought in and destroying thousands of acres of citrus orchards. Another reason for the decline is that people were favoring citrus varieties that don’t grow here so there was less of a demand. Also, navels, which were a major citrus crop, started selling for a lower price, which hurt the citrus industry. The Sunkist Citrus Packing Plant finally shut down after being in business for almost 80 years. 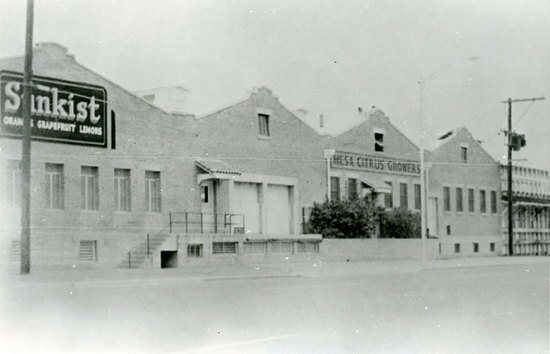 It was the last major packinghouse in central Arizona. Over its history, it packaged an average of 800,000 cartons a year. This affects the 20 or so citrus farms left because now they have to ship their products to Yuma or California. Citrus Grower's Association: The Mesa Citrus Growers Association marketed its products through the the California Fruit Growers' Exchange, a cooperative of more than 6,000 fruit growers in Arizona and California. In 1907 the California Fruit Growers' Exchange began marketing its fruit under the Sunkist brand. 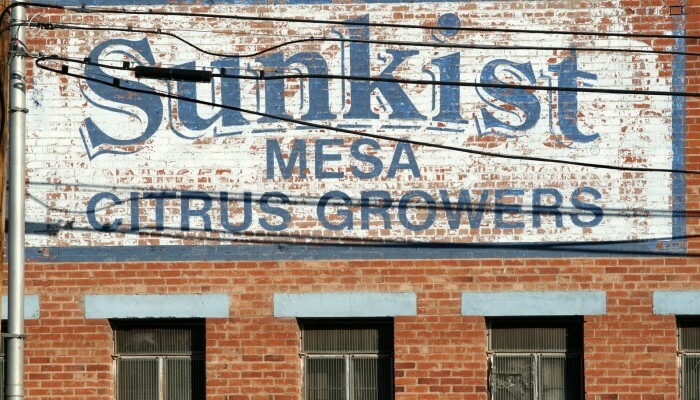 Tom Black, “Sunkist Citrus Packing Plant,” Salt River Stories, accessed April 22, 2019, https://saltriverstories.org/items/show/129.